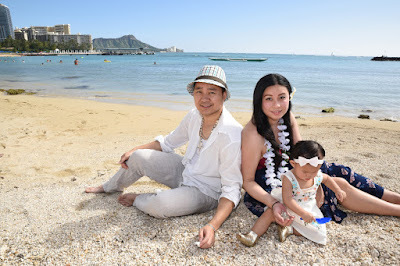 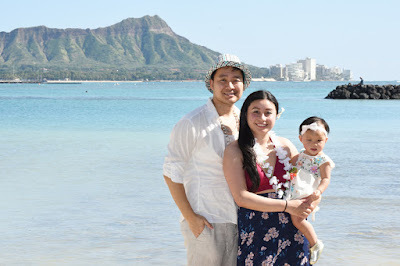 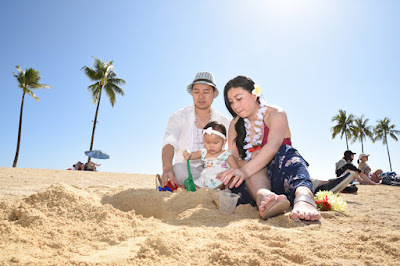 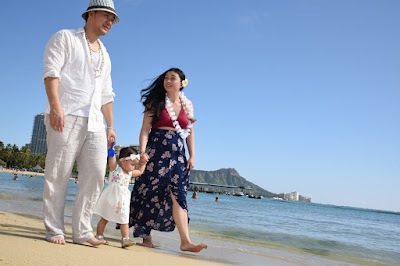 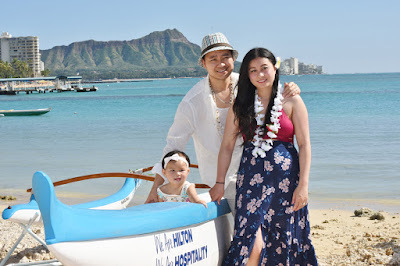 Tyrone and Nin take a stroll with their little girl Rachel at Waikiki Beach. 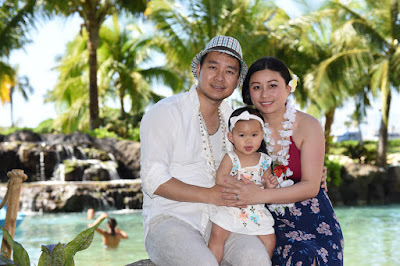 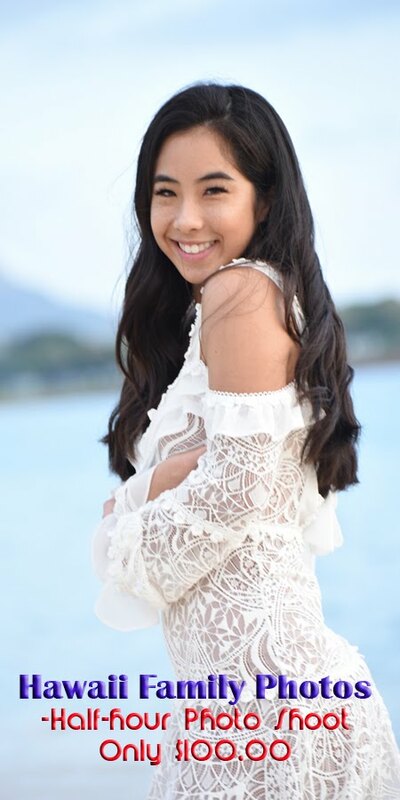 Nice spot to pose for a pic at Hilton Lagoon. The mini island makes a tropical backdrop. 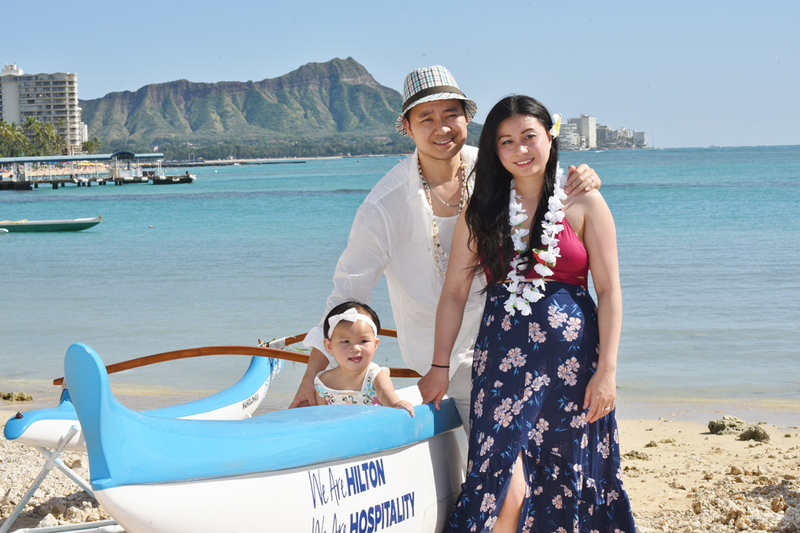 Also see the HILTON CANOE in black & white.